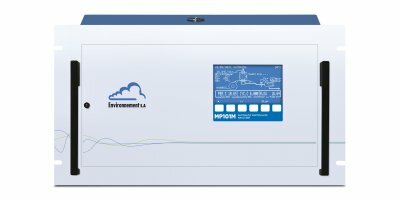 MP101M is certified equivalent to the reference method in accordance with the EN12341 European standards for PM10 and PM2.5 particulate concentration, respectively EN14907 and US EPA for the continuous monitoring of PM10 or PM2.5. 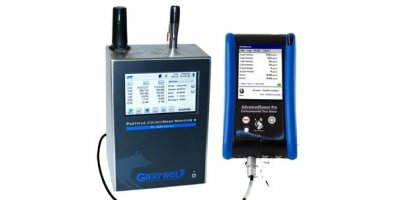 F&J Model GAS-EDL-HP is a powerful small foot print light weight AC/DC powered air sampling system operable from (1) line power or (2) an optional 24VDC external power source. 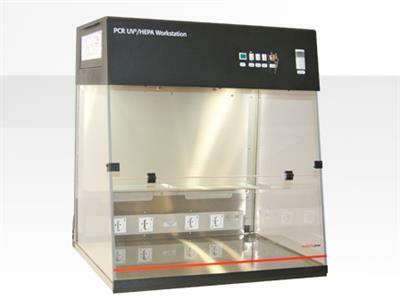 This powerful air sampler is the lightest weight low volume air sampler available having similar flow rate capacity. 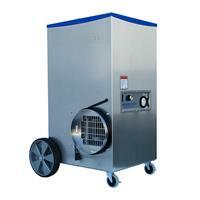 Dryer vent cleaning is a great business opportunity for any air duct cleaning contractor. Cleaning dryer vents helps prevent dryer fires (a big safety issue) and improves the operating efficiencyof the dryer reducing energy usage. 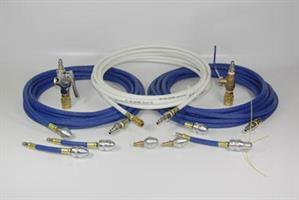 The OmniAire 600V is a popular, compact sized negative air machine with variable speed control. 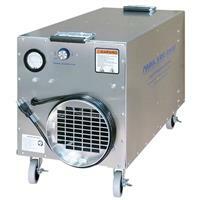 Highly portable, the OmniAire 600V produces 150 to 600 CFM and weighs only 55 lbs.